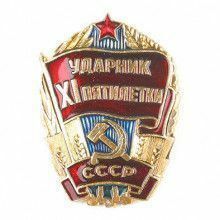 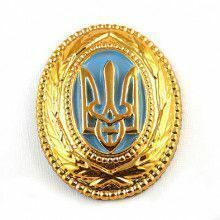 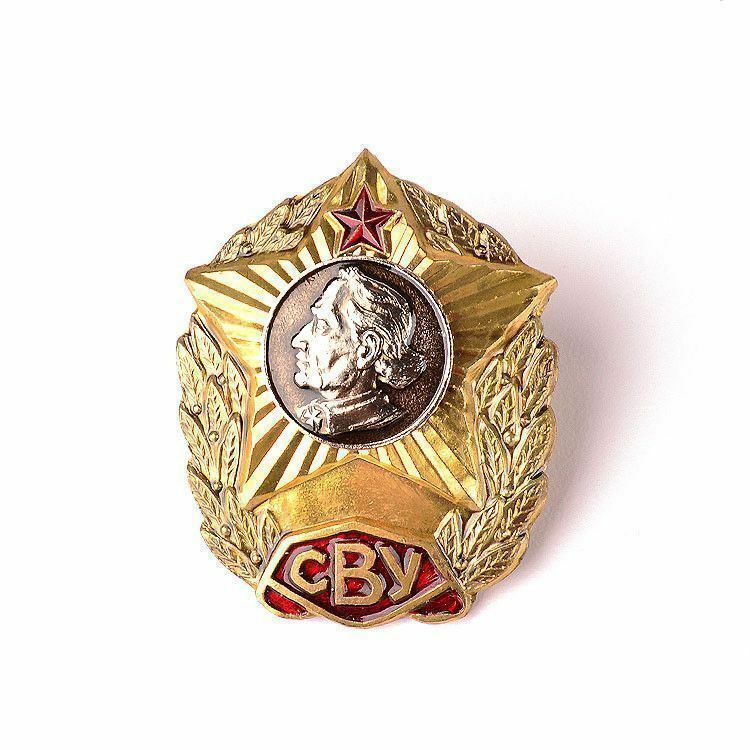 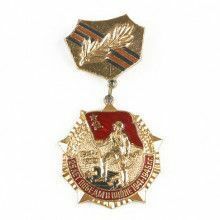 This Soviet pin represents a cadet attending a Suvorov Military School in St. Petersburg. 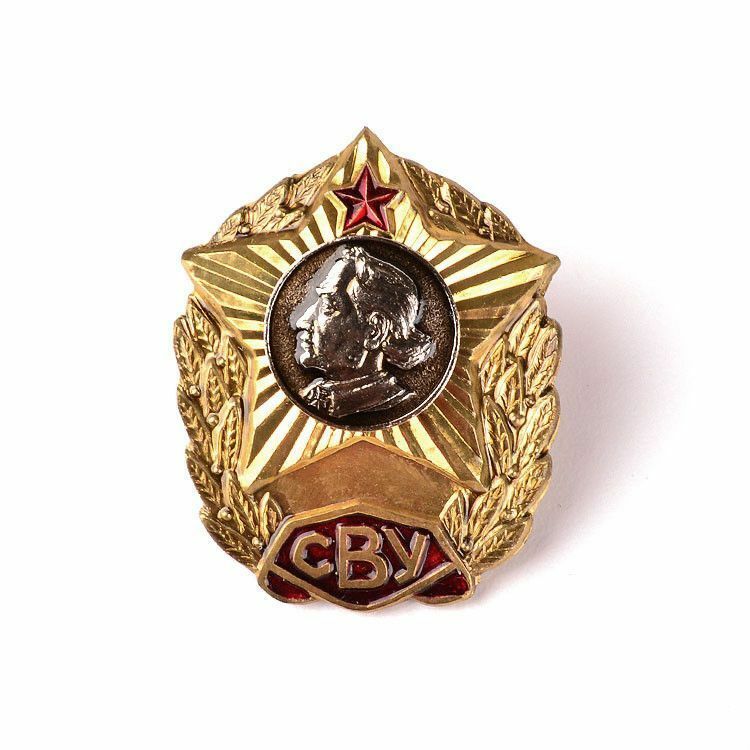 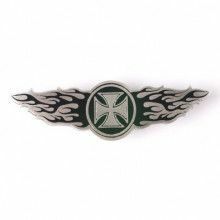 This metal pin has a screw backing and red color enamel. 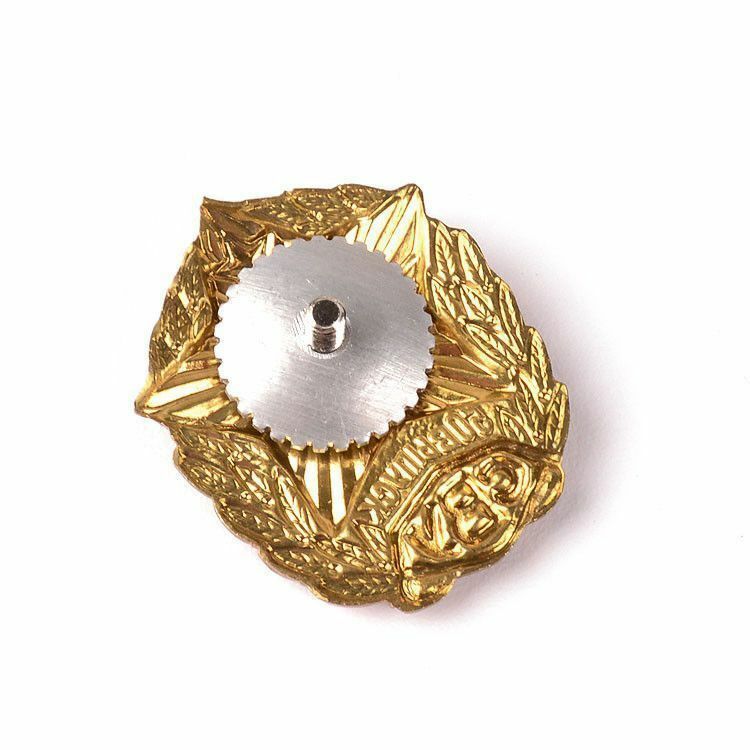 Measures about 1 1/4" by nearly 1 1/4"